Just in time for the holidays! Get on board! 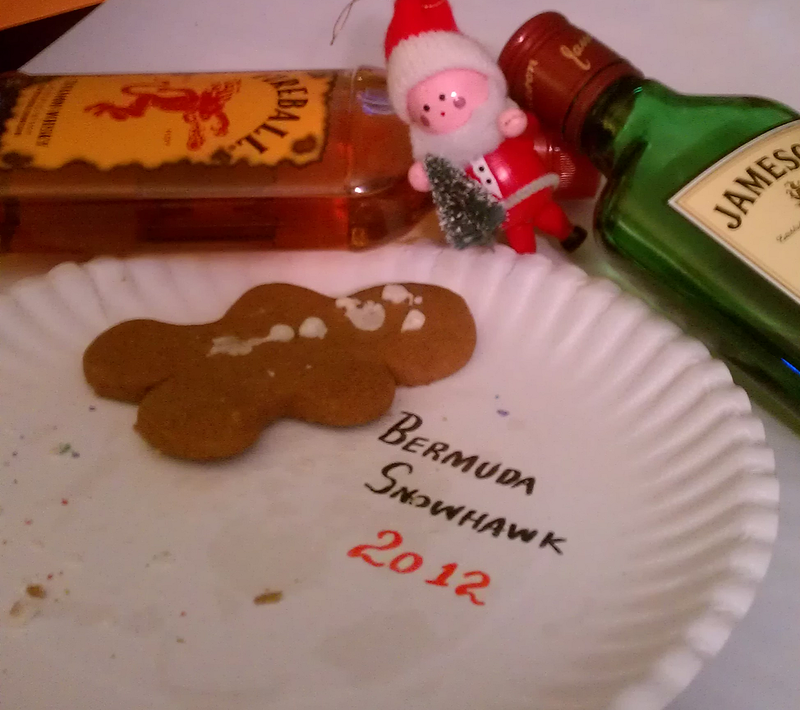 Bermuda Snowhawk 2012! Listen and download for free at bandcamp. The annual insane holiday compilation, co-released with our dear friends at Bermuda Mohawk Productions, features new music from GTG’s own Hunky Newcomers, CrookedSound, The Plurals, Middleman, Stargrazer and pals in arms Cavalcade, Calliope, Regretters (members of multiple GTG/BMP bands), new friends Mr. Fox and the Hounds and Travis Valentine, and the glorious Snowhawk exclusive projects like Foxy Rae Jepsen, Neon Tuesday, Cabin Fever, and many more. Finally, a reason to celebrate at the holidays.